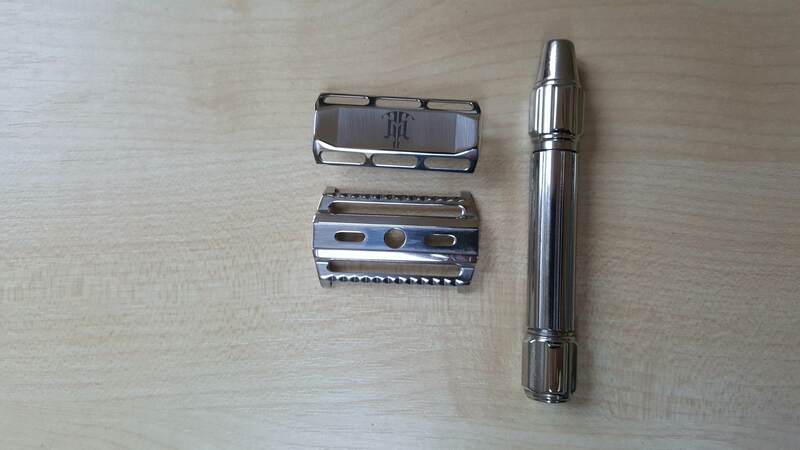 today I have for sale RS-18 razor by Raw Shaving. 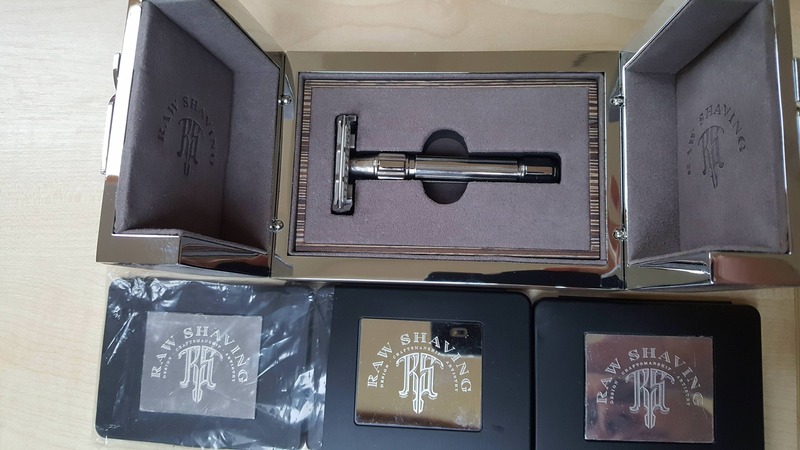 Razor is in excellent condition, with backup rubber strips and original box. I am only owner. New is USD375,-. My price is USD299,- shipped (insured, tracked) to your door. I am shipping from EU, please take a notice, international shipping takes more time, usually 7-14 days to the U. S. After shipment I will send you via PM system bill from post office where is sender and addressee, tracking number and tracking link in English. Price reduced to USD 289,- . 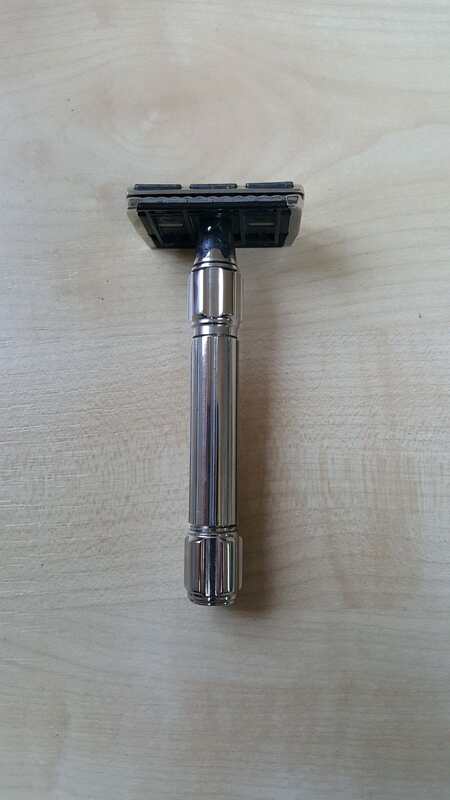 Razor has sold. Archive please. Thank you.